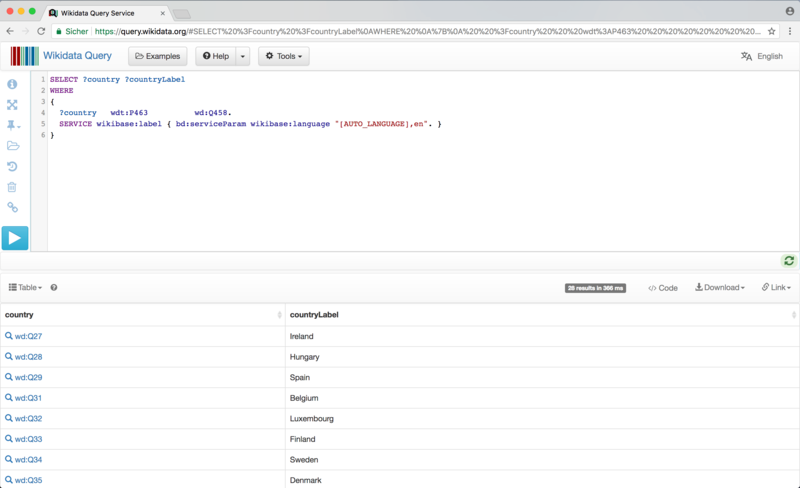 How to query data from Wikidata? How to get the correct identifiers? 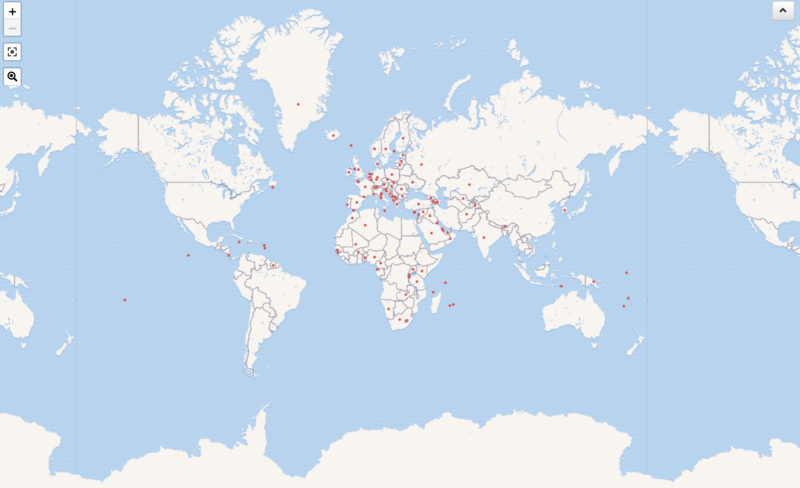 Loosely, you could describe Wikidata as Wikipedias database with over 46 million data items (April 2018). 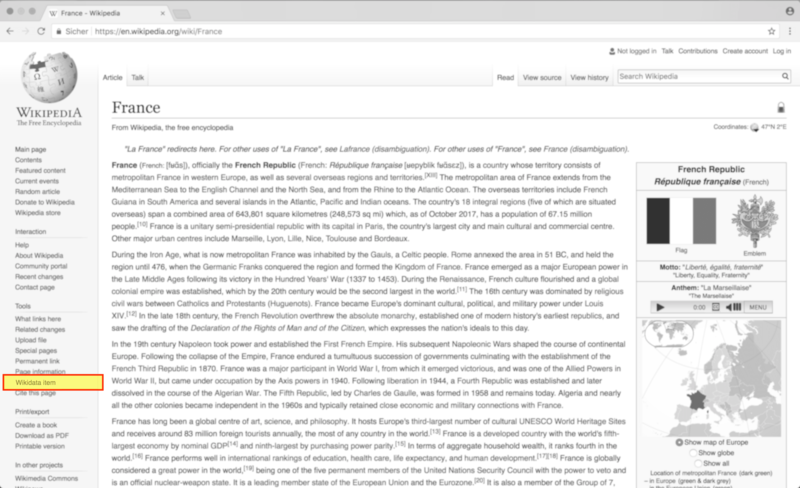 And in line with Wikimedia’s mission, everyone can add and edit data, and use it for free. What is the capital city of every member of the European Union and how many inhabitants live there? 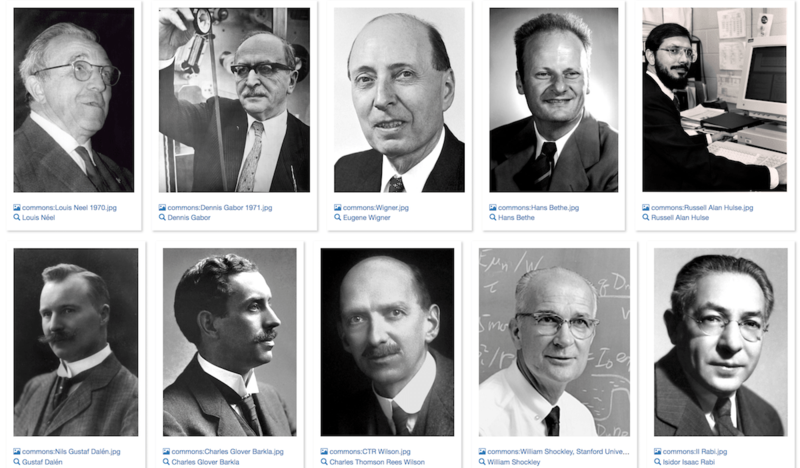 How do the Nobel Prize winners in Physics look like? Which countries use 112 as an emergency number? Especially the last aspect allows you very interesting questions like to ones above. If you have never used SPARQL before, however, it might be a struggle in the beginning. But don’t worry. The next section gives you a brief introduction. A triple is a statement containing a subject predicate and object. Germany (subject) has the capital (predicate) Berlin (object). Berlin (subject) has the coordinates (predicate) 3.5million (object). 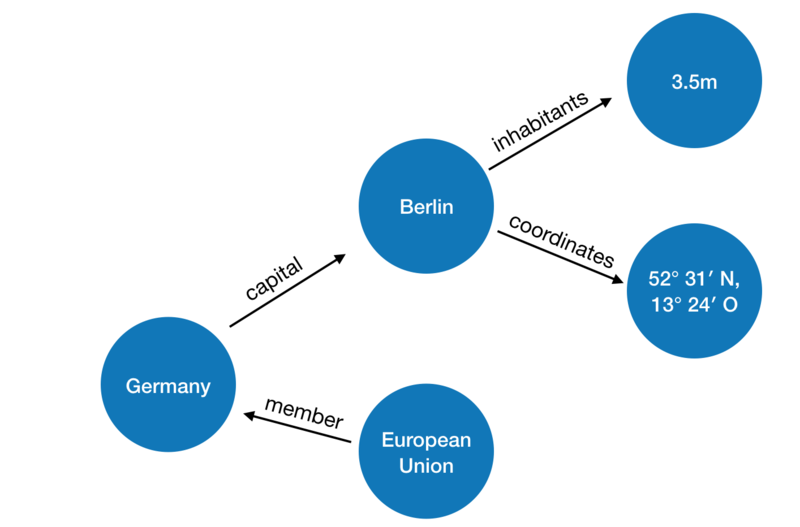 The European Union (subject) has the member (predicate) Germany (object). Germany (subject) is a member of (predicate) the European Union (object). You can come up with various statements to describe the graph above. And that is a huge benefit of SPARQL. You are not limited to a certain structure of relational databases and new information can be easily added. (If you want to dive deeper into the concept of SPARQL, I recommend this Youtube video (11min)). Here, we simply ask for the countries that are part of the European Union. Do you recognize the subject-predicate-object statement? We just select those countries, for which the condition holds: the country (?country) is a member of (wdt:P463) the European Union (wd:Q458). How simple is this? If you like to try it on your own, just follow this link. For all queries, it is essential to identify the correct items and relations. 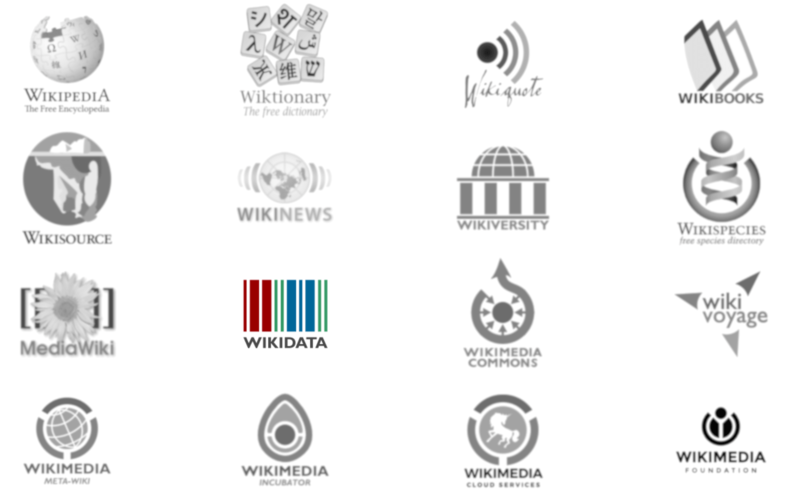 For this purpose, Wikidata uses specific identifiers. 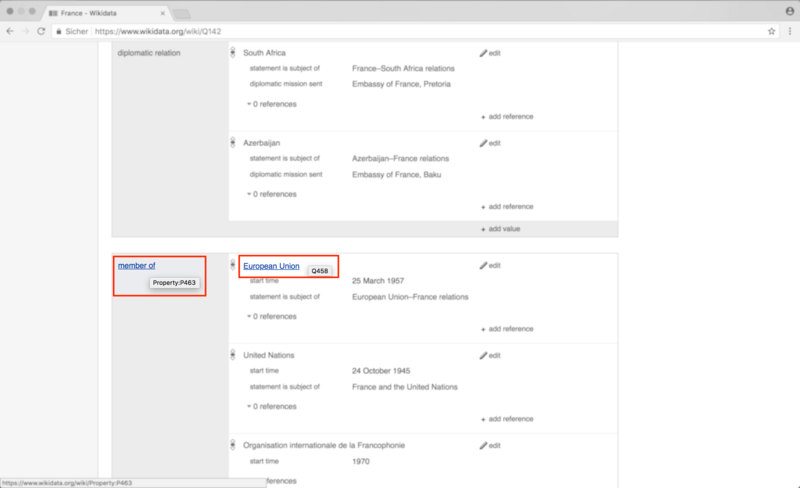 In the example above, I already looked them up: The relation “Being a member of” has the identifier wdt:P463 and the item “European Union” is identified by wd:Q458. But how would you get them? Here, you simply hover over the relationship “member of” and item “European Union” to get their identifier codes. 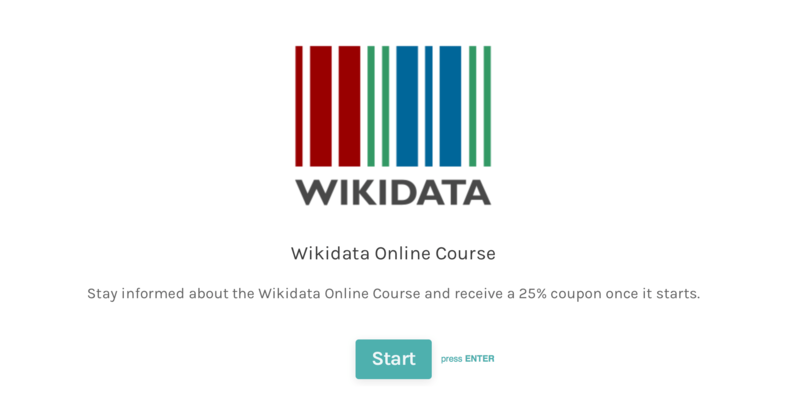 I’m working on an online course about Wikidata. So if you are interested in more, leave your mailaddress and recevie a 25% coupon once the course starts. 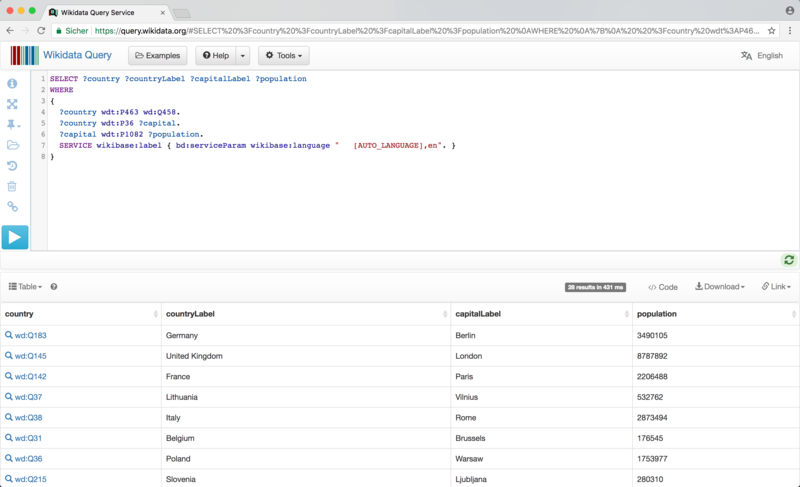 This article has also been published at TowardsDataScience (Medium.com).